Rebecca was born in Sydney and has been performing since the age of eight. She attended the Australian College of Entertainment until she was fifteen, where she travelled throughout both Australia and the U.S with their performance group. Returning home she then enrolled into Brent Street studio’s full time performing arts course. Here she earned her certificate IV, studying everything from Jazz, contemporary, hip hop, ballet, musical theatre, singing and acting. She then went on to study the Sanford Meisner Acting Technique at the Sydney Actors Pulse and is signed with Whittemore Management. She has appeared in various film, TV and commercial productions. 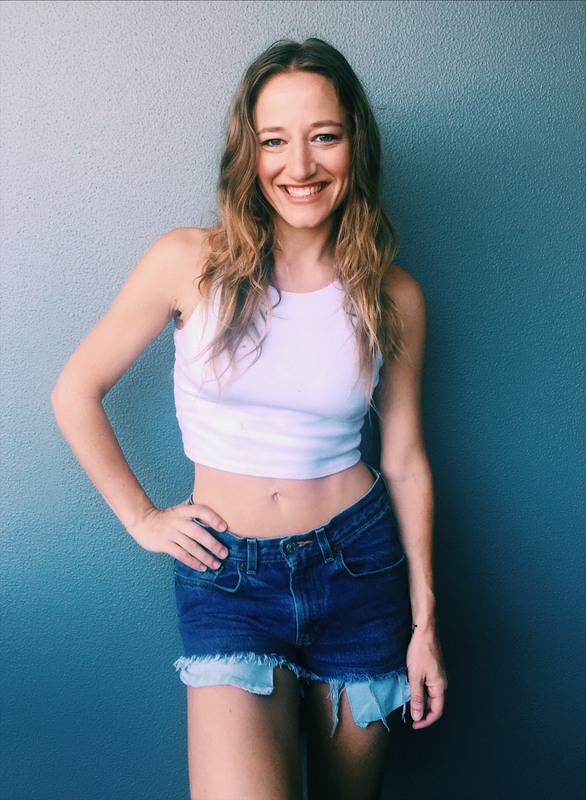 Aside from performing Rebecca has also taught Zumba, dance and drama at various studios and gyms throughout Sydney, and is passionate about creating an energetic, playful environment in her classes.